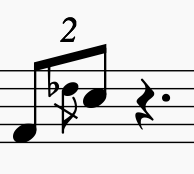 I'm writing a violin quartet and am currently writing the melody of a solo part in the piece, and I stumbled upon a technical problem. 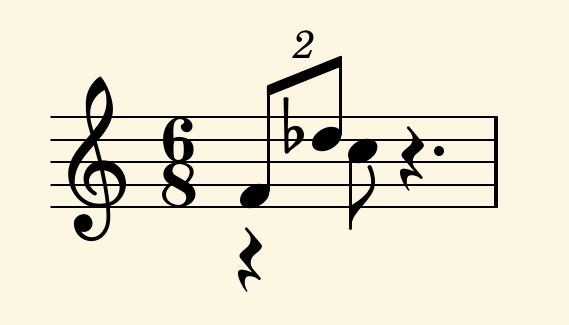 I'm no string player, but wouldn't this (for a moment) imply that the D-flat and C are sounding together? Isn't that, well... restrictively difficult? If what you want to hear, as you state it, is something like that, would a different notation suffice? I don't think people will know how to play Neal's answer. They'll just play a portamento or even skip the Db all together, since they can't let the Db ring out anyway. 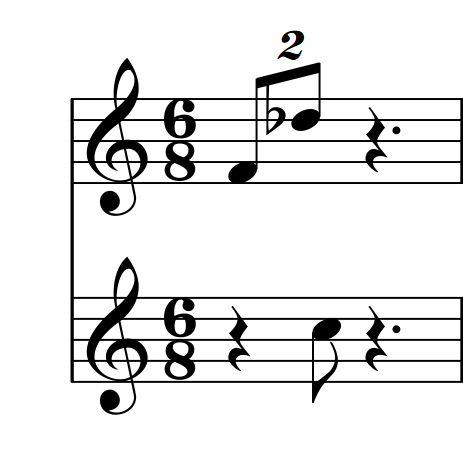 Theoretically if this is a divisi part it's possible, but you'll never find anybody able to play it exactly as written, i.e. it'll just sound like a double-stop. Depending on the tempo of course, this will still be played as a portamento, I think, since anything else seems humanly impossible.